Whilst this website has been produced to tell the stories of my relatives’ experiences in WW1 as a commemoration of the centenary of that war in 2014, it would be remiss of me not to also write something about my father’s WW2 experiences on the 70th anniversary of D Day. 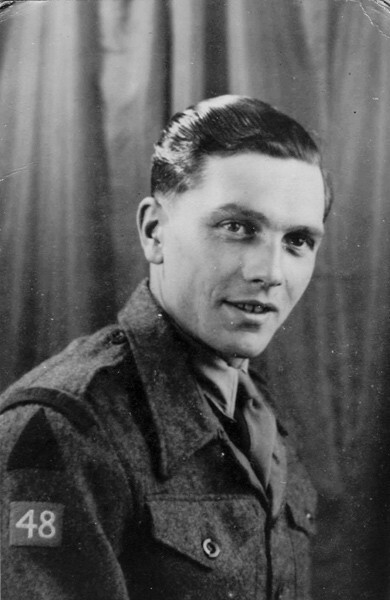 Rowland George Weekes was born on 13th September 1920 in Tredegar South Wales where his father George Weekes was employed as a mines’ inspector. My Dad spoke welsh for the early years of his life though he never considered himself to be Welsh!! . At the age of six the family moved to Somerset into the village of Banwell near to Weston super Mare where my grandfather worked in a local quarry. As such my Dad always considered himself to be a proud west countryman. In 1938 at the second attempt having tried to lie about his age, he and his school friends joined the regular army as the war clouds again began to gather across Europe. Many of them went into the Somerset Light Infantry and involvement in the North African campaign but Dad went into the Royal Engineers probably because he had been trained as a motor mechanic after leaving school at the age of 14. 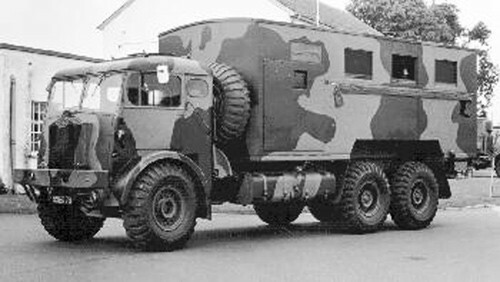 He spent most of the early war years in various parts of the United Kingdom including the Orkney Isles, Fort William , Belfast and in 1941 he found himself in and around Chelmsford Essex preparing coastal defences including the mining of bridges . It was here that he met my Mum at a local dance and they became one of the thousands of war time marriages on 23rd October 1943. The preparations for the invasion of Europe , Operation OVERLORD were going on apace and my Dad was in an R E Field Company as part of the 3rd Infantry Division although at the time of writing I am having some difficulty in identifying exactly which RE unit he was in. I do know that he sailed from Southampton and that he landed in the first wave on Sword beach in the small French seaside resort of Lion sur Mer. 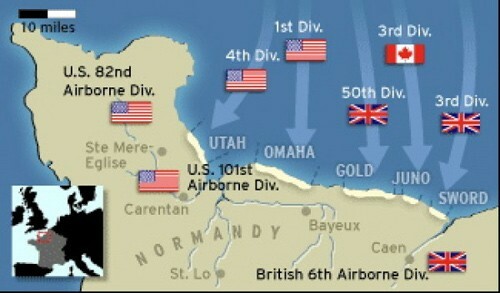 On a number of occasions he and I returned to Normandy to trace his landing and the subsequent progress towards Caen. His memory was always very clear about that day and he unlike many was more than happy to recount his experiences . It appears that he was driving a truck off the LCT onto the beach at 7 30 am with his commanding officer sitting in the passenger seat . The truck went into a shell hole and the engine stalled as the sea water entered it and overcame the rudimentary waterproofing system. At this point the officer took his leave and jumped into another vehicle whilst my Dad was left to get the engine started. This he did and was directed off the beach by the RN beach patrol taking a track up through Lion sur Mer which was still in German hands. As he recalled he motored along this track only to find the Germans around the corner requiring a swift piece of reversing to extricate himself from a potentially very dangerous situation . He rejoined other 3rd Division units and remembers camping in an apple orchard on the first night of the invasion with a heavy bombardment from the enemy . We spent many hours motoring around looking for the remnants of this orchard on one of our trips and we think that we found it next to what is now the CWGC cemetery at Hermanville sur Mer. 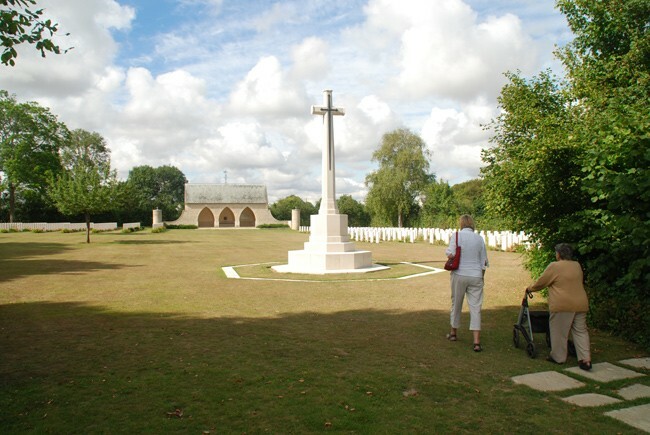 This was one of the very first cemeteries to be created after D Day and contains over 1000 graves many of whom were killed on 6th June. Having visited this very quiet and peaceful resting place on many occasions my Dad expressed a wish to have his ashes scattered here . When he died in 2005 , I arranged with the CWGC for the casket containing his ashes to be buried in the cemetery so that he now rests in peace with his comrades who never returned from France. After D Day, Dad and his unit played their part in the battle for Caen before moving up through France into Belgium where he took part in the liberation of Brussels march past before moving into Holland crossing the Rhine and ending up in Bremen . He was demobilized and returned in 1945 to Great Baddow a village outside Chelmsford where he lived and worked for the rest of his life. He told me that he had wanted to make the Army his career and the Army had wanted him to stay after 1945 but my Mum did not want that and she had her wish . It was obvious talking to him that he considered the war years to be an extremely important and formative part of his life . He remained fascinated by military history and it was he who generated my interest in WW1 through the many battlefield visits we undertook together from 1987. I am in the process of trying to get his army service records from the Army records Office in Glasgow , something which will take time to achieve. Through this I hope to find out which of the RE Field Companies he was in as there were the 15th,17th ,246th and 253rd in the 3rd Division at the time of D Day. I also intend to locate these unit war diaries in Kew to provide more details of what happened to my Dad and his unit on 6th June. 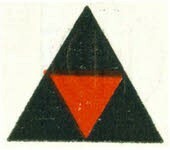 Here is a link to the Divisional RE Field Companies in 3rd British Infantry Division via the unithistories.com website. As and when I have this information I shall update this piece on my Dad’s WW2 experiences.